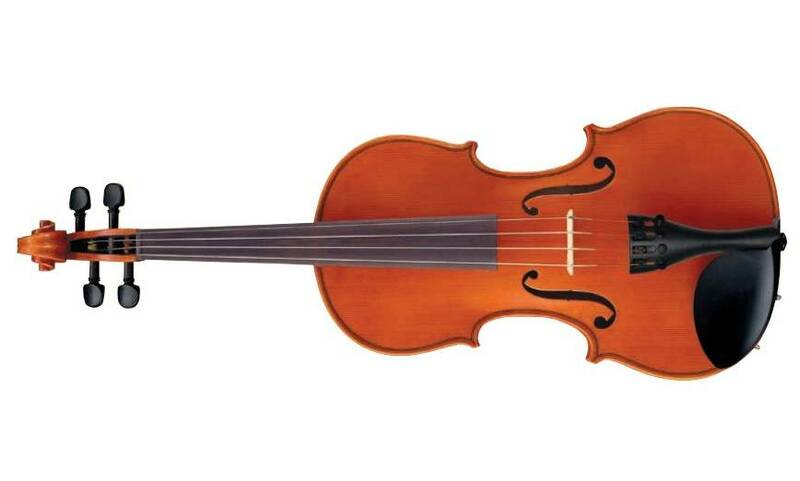 Yamaha V5SC acoustic violin offers the student violinist an instrument that is crafted to deliver outstanding tone, quality and features that are usually found on more expensive instruments. The V5SC features hand-carved Spruce top, with Maple back, and neck crafted from select materials. Each instrument is produced using the same traditional methods and adhesives as used on high quality violins and is even finished with an oil varnish that is carefully applied by brush. Designed, sized and priced for young learners, these fine instruments are an excellent choice.